If you give people gifts, then you clearly would have had need of gift tags. 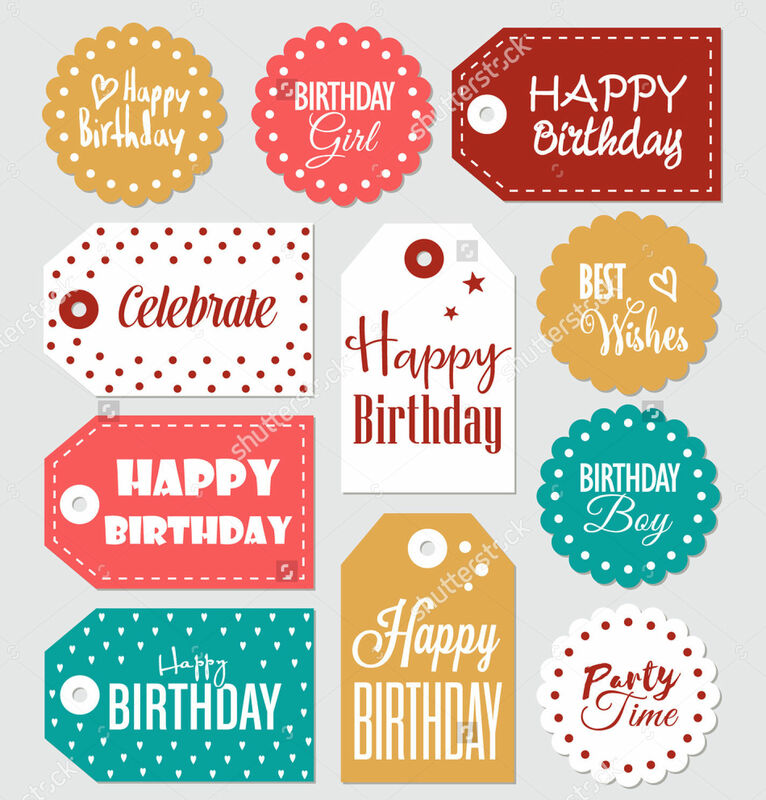 You could, of course, simply buy basic gift tags from a store, but you could make your own personalized tags for any occasion like the tag designs available here. 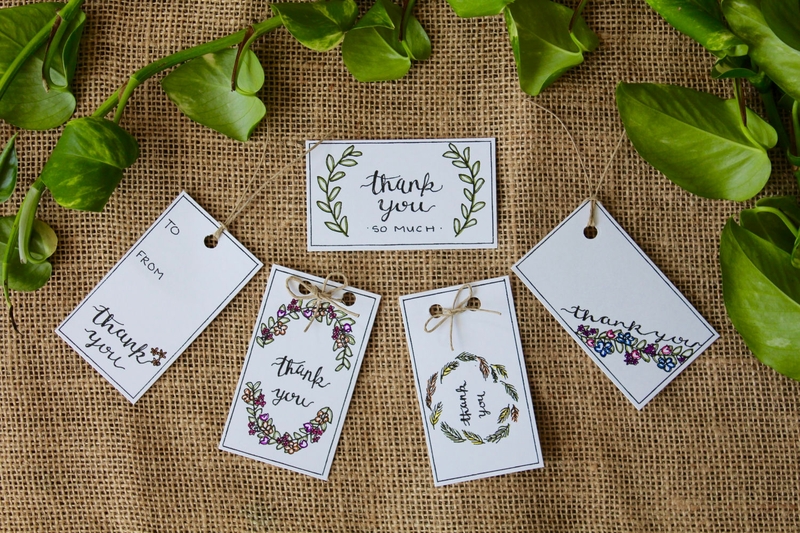 Using your own personalized custom tags can correspond to your distinctive tastes and preferences while considering the recipient of your gift. 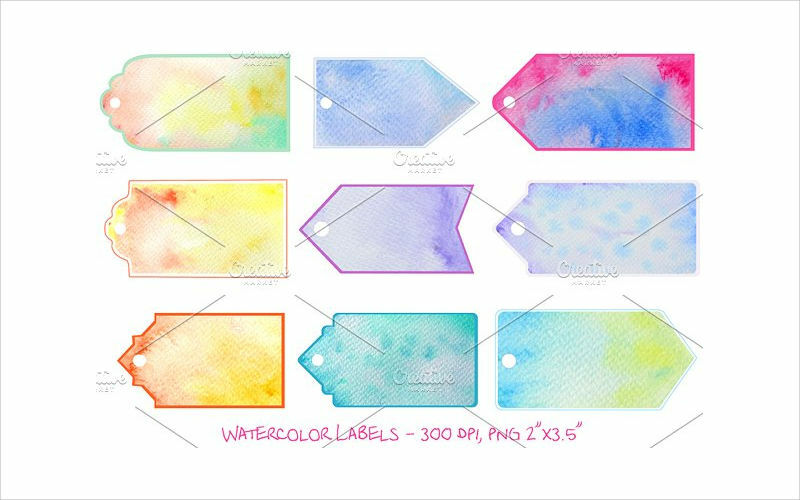 This can give your gift tags a personal touch compared to the default tag designs you can expect to find in most stores. 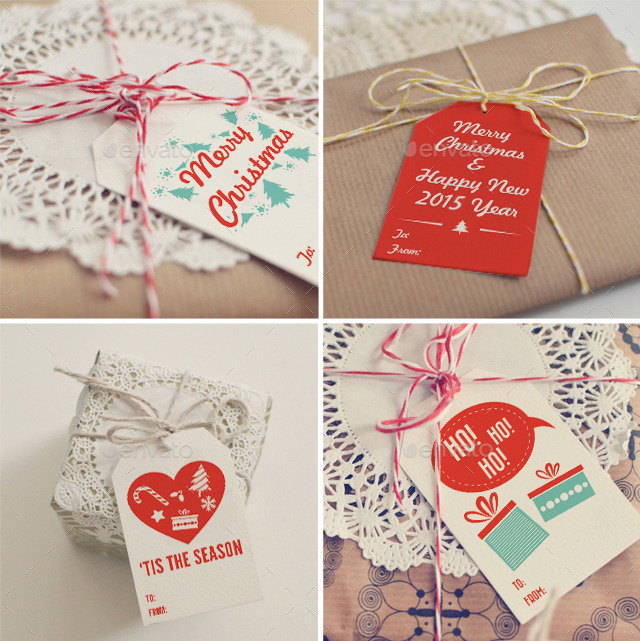 What’s in a Gift Tag? 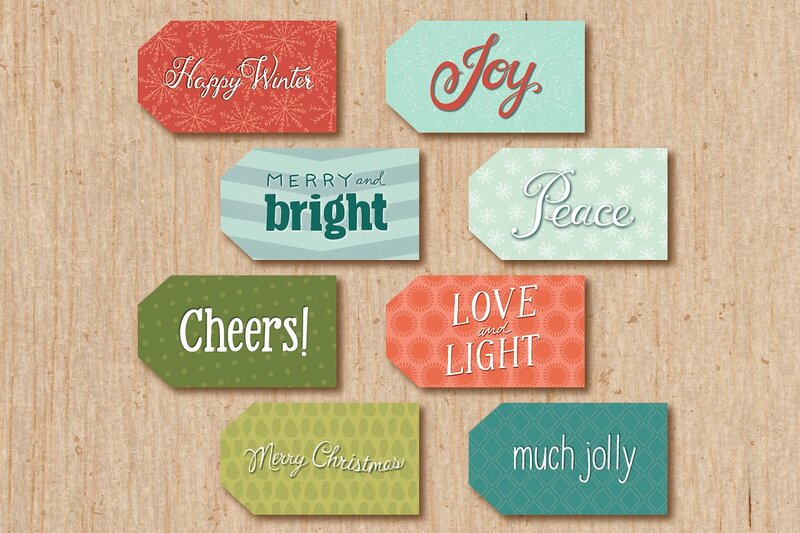 Tags can come in a variety of designs, such as hang tag designs, that you can attach to the gift itself. 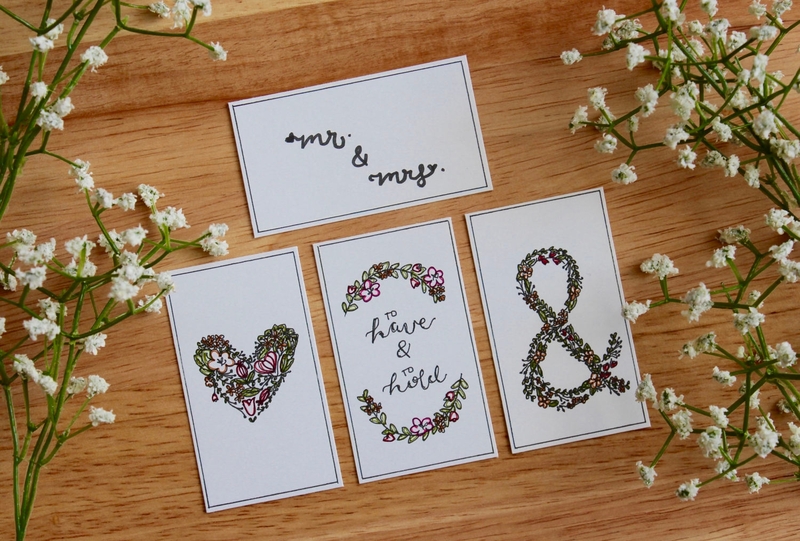 You can find similar designs on this page, among others. 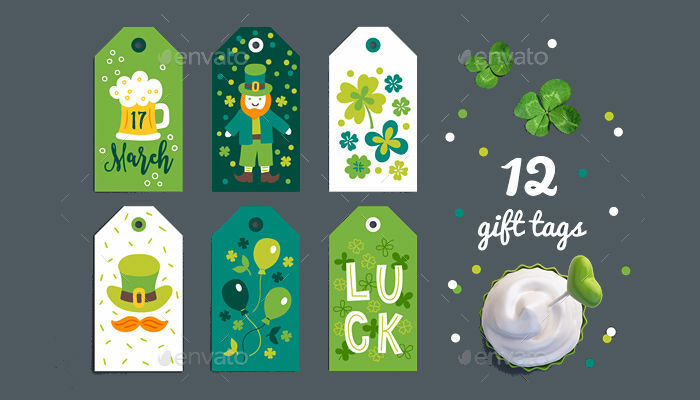 There are some things you might expect of any gift tag, namely the elements of design that make up each design. 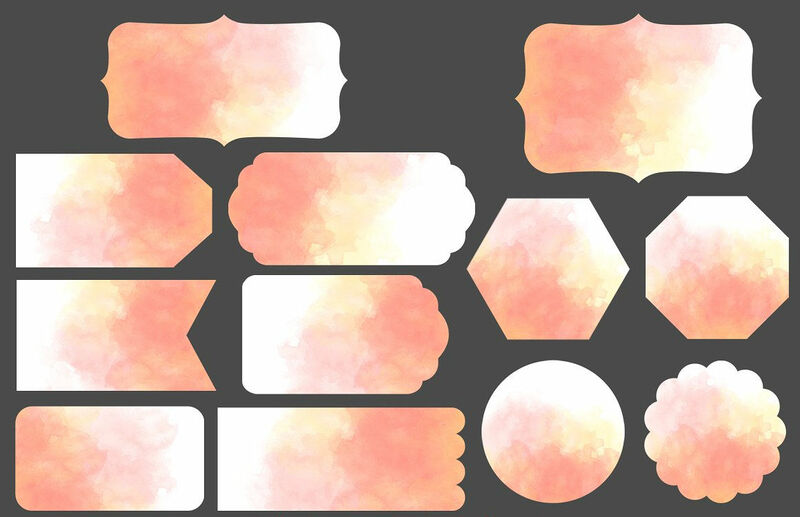 After all, these elements are arguably what are needed for each design to work. It would be wise to give some indication of what the occasion is. There are some gifts that would be most appropriate for some occasions over others, such as wedding gifts, which follow specific traditions. Include the recipient’s name. 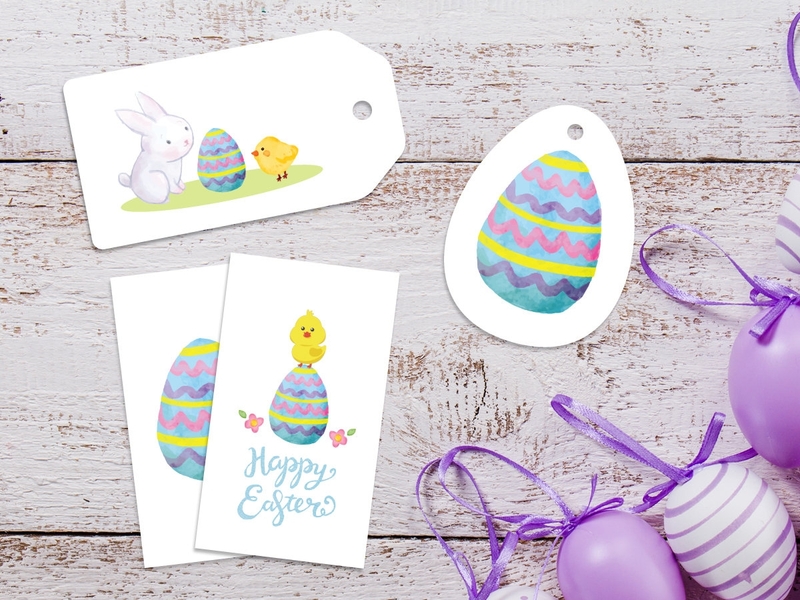 This is the most obvious, since, if you have gone to the trouble of purchasing the gift and making custom gift tags, you would want to make your appreciation of the recipient clear in the tag design. Using the name in this way makes it much easier to establish and strengthen a connection. 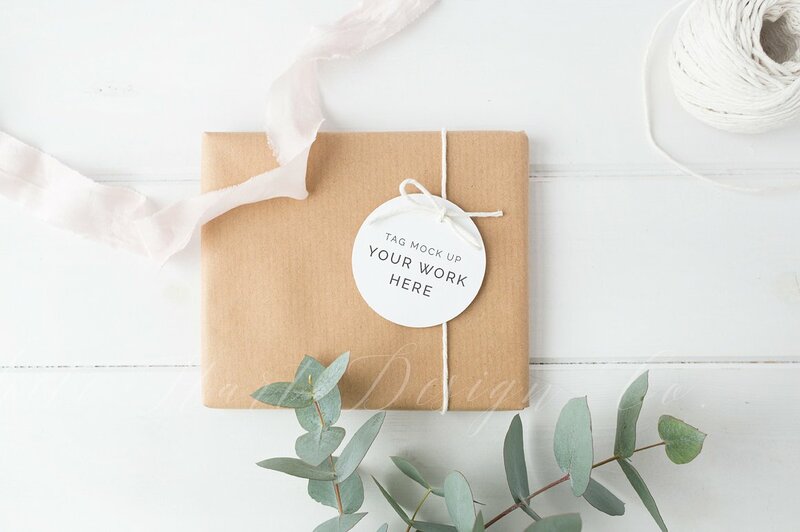 To go the extra mile, you may also want to include some kind of message for the recipient, to make your appreciation clear. 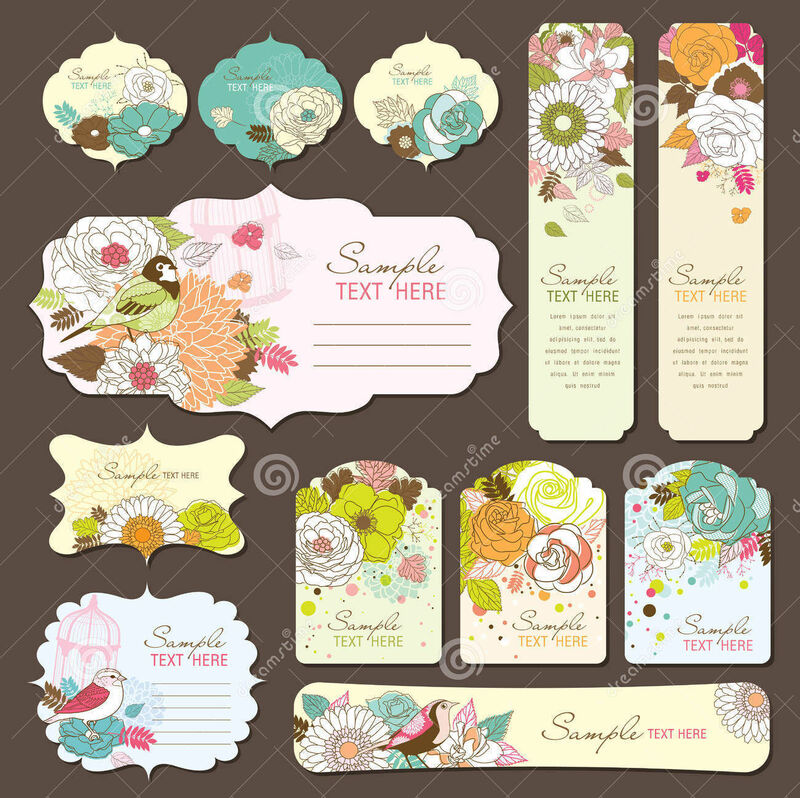 Being that these tag designs allow you to make custom gift tags, this makes it easy for you to make personalized messages that would certainly carry more weight than a store-bought tag. 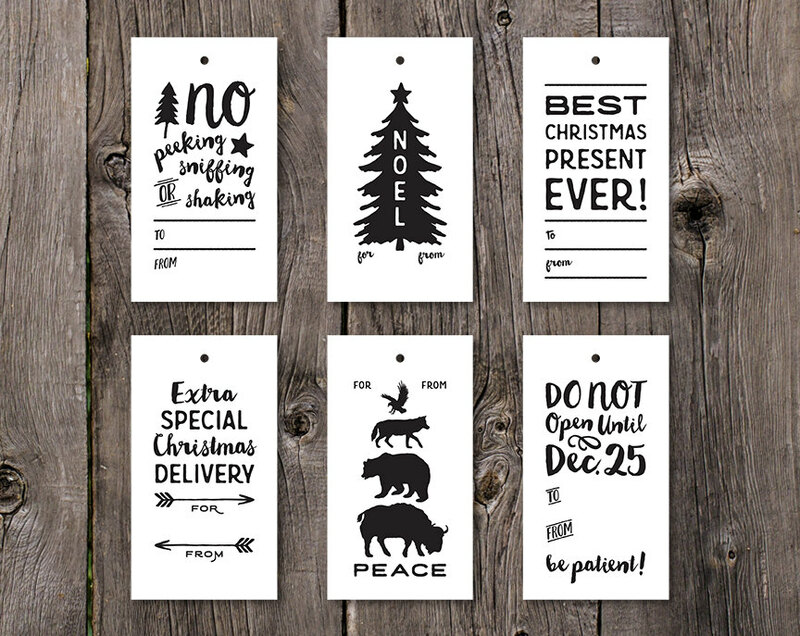 There are other things that you might demand of any gift tag you may use. 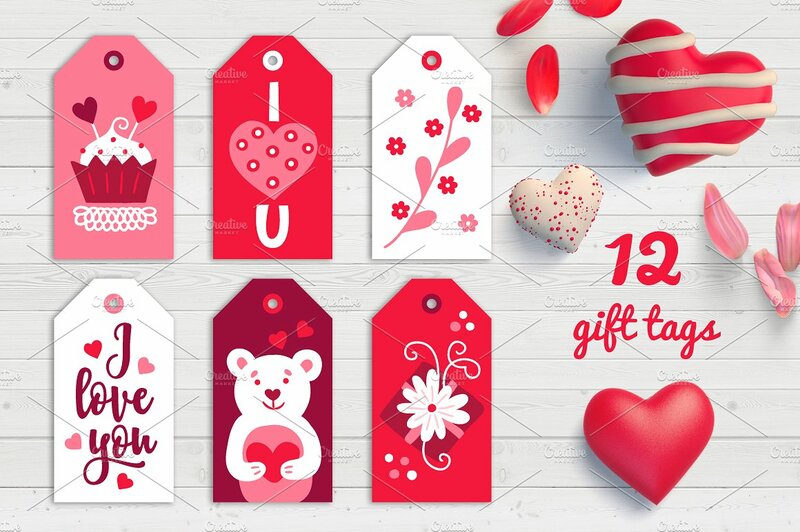 You would naturally want things like gift card designs to possess certain characteristics that may help make the message you want to convey more clear. 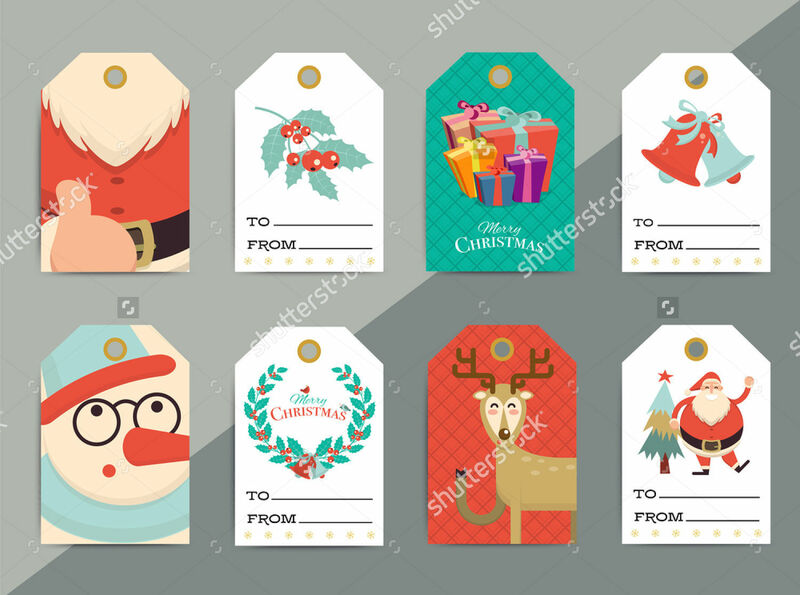 Given that many gift-giving occasions occur around holidays and the days leading to it, you may expect your gift tags to be festive so as to correspond to the season. Besides, you can help contribute to the spirit of the holidays among your loved ones even through small things like the gift tags you use. 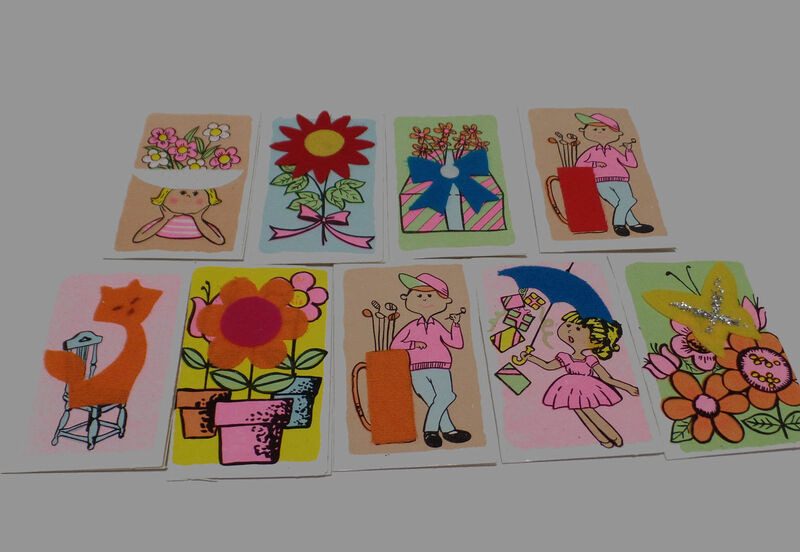 Gift-giving occasions are presumed to be happy ones, and many of the designs on this page correspond to that. The bright designs and seasonal themes can contribute to making an occasion particularly joyful for yourself. These are hardly the only kinds of tags available on this website. 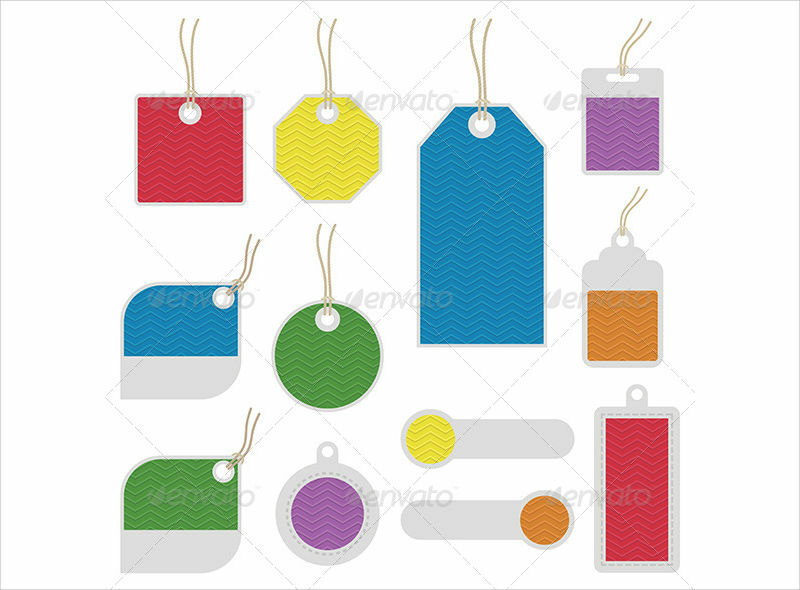 If you were in need of more mundane tags, like clothing tags, then those could be found here as well, so you can be assured that even mundane needs can be met here.